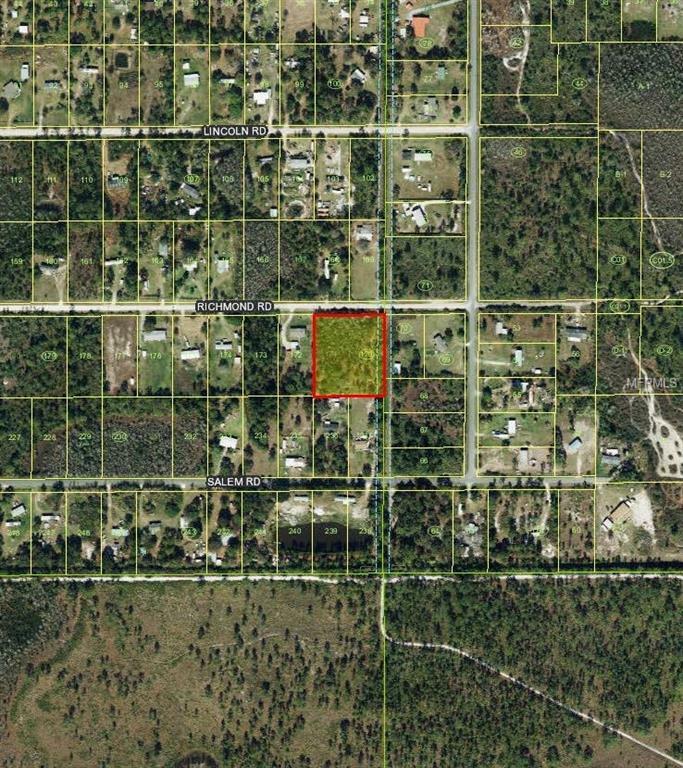 Vacant lot 1.85 acre! Whether your looking to build you dream home or a great investment here is your chance. Located in desirable Canaveral Acres subdivision! 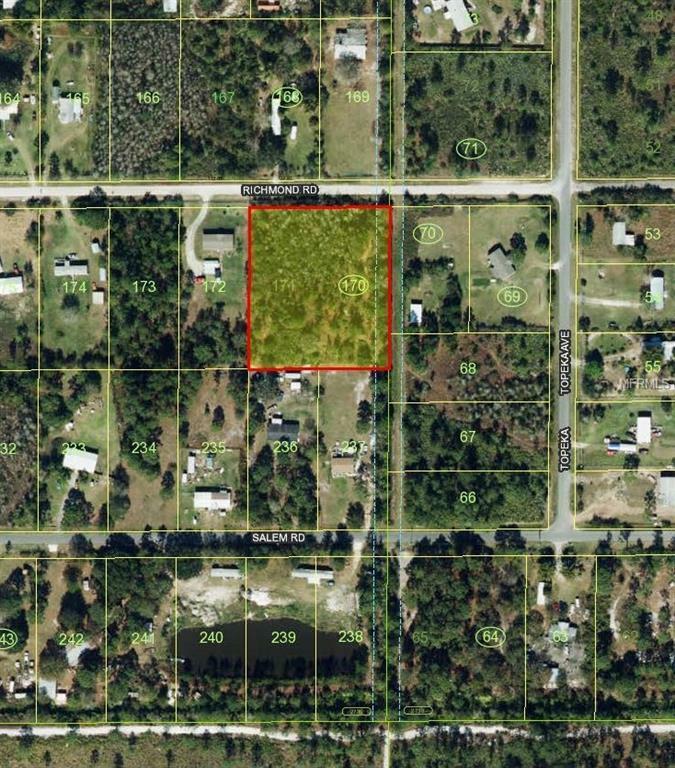 Minutes from Harmony Community and approximately 30 minutes from Melbourne Beach. You won't want to miss out on this opportunity!